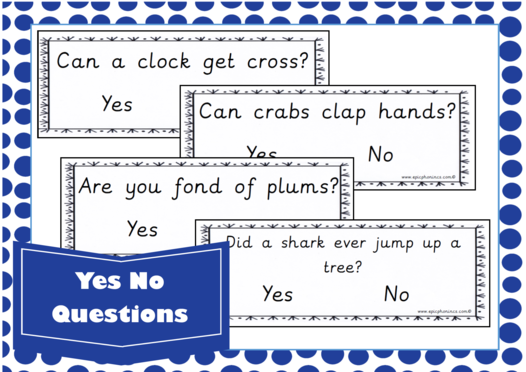 A printable version of Yes/No Questions using Phase 2 and 3 phonemes and Phase 4 tricky words. 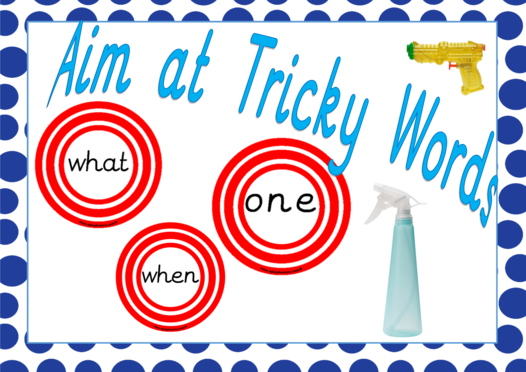 Can your children read and understand these questions? 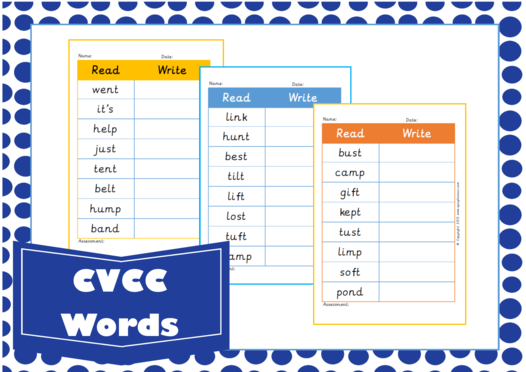 Download this free activity and find out!